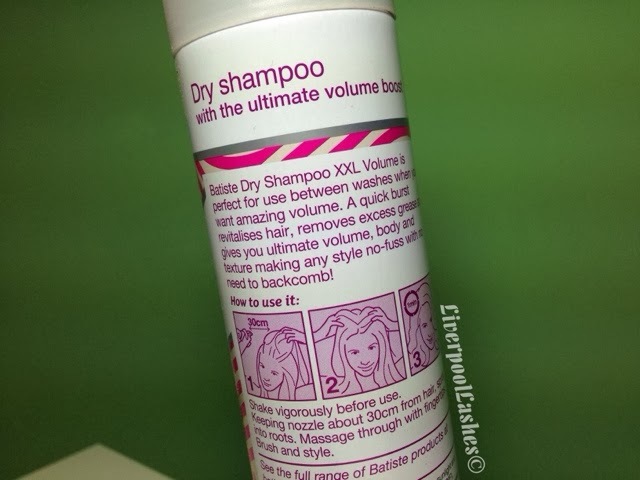 Since starting my hairdressing course I've been very keen on giving my hair more volume so I bought Batiste XXL Big and BouncyVolume Dry Shampoo to test it out. 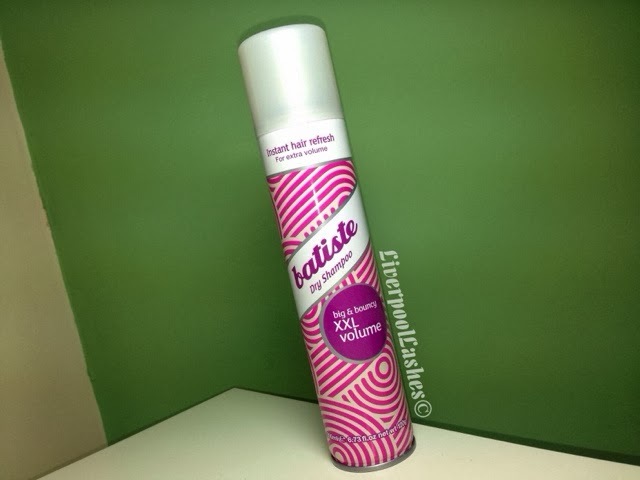 Honestly I bought it as a dry shampoo as I swear by Batiste but thought it would be great for the volume. I took a dislike to it from the first spray. Straight away my hair felt matted, dry and absolutely horrible to touch. I appreciate that's probably because it's coated to thicken the feel of the strands but I didn't enjoy it at all. As my hair gets oily firstly at the sides, that's where I sprayed it first which was a big mistake. I believe that you can't use that product as a dry shampoo as the places you want to freshen up you can't spray it into because it just feels absolutely terrible. Really it's designed to just lift hair at the crown or underneath your part and give it a spray. The bottom line is... It does work as an alternative to back combing but as a dry shampoo the two worlds shouldn't collide. I haven't used this very much since as I just can't bear for my hair to feel so awful but if you think you can cope with that for your voluminous hair, go for it!